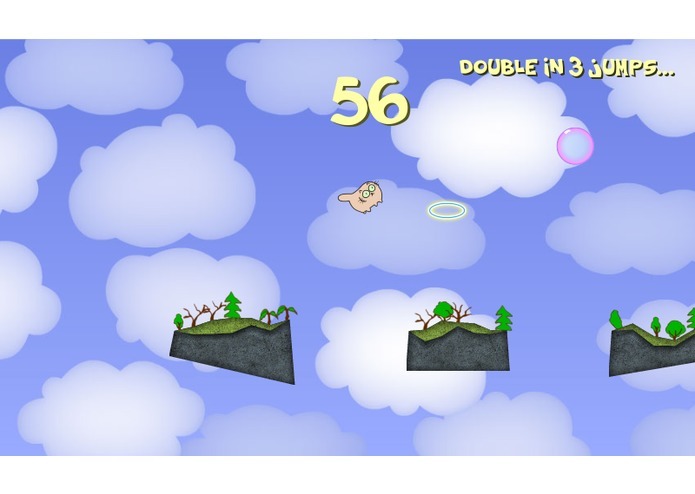 Guide the fat cat by jumping over floating islands in the sky. 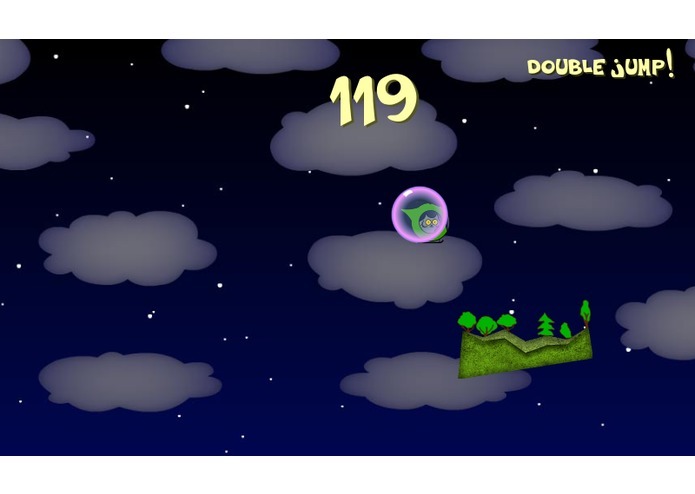 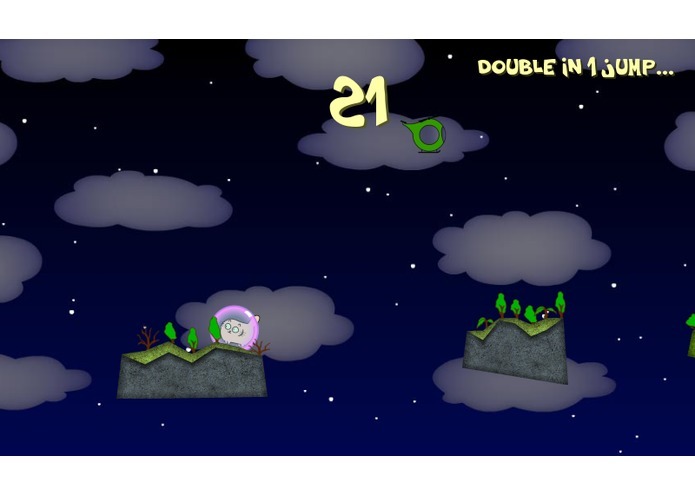 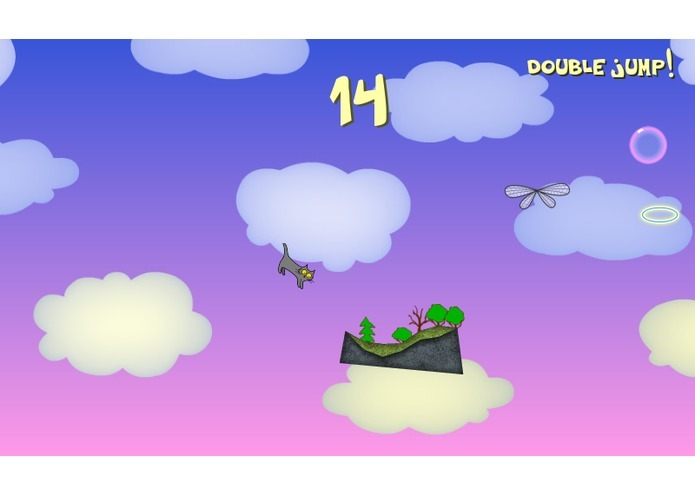 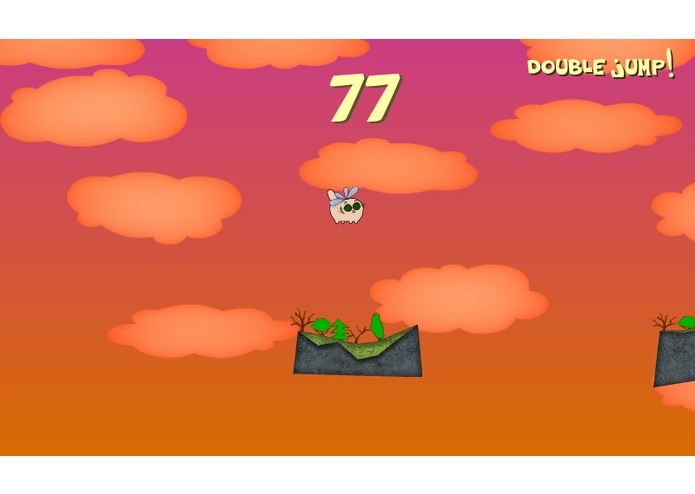 In this simple game you control a fat kitty Roxy, who jumps over floating islands in the sky. 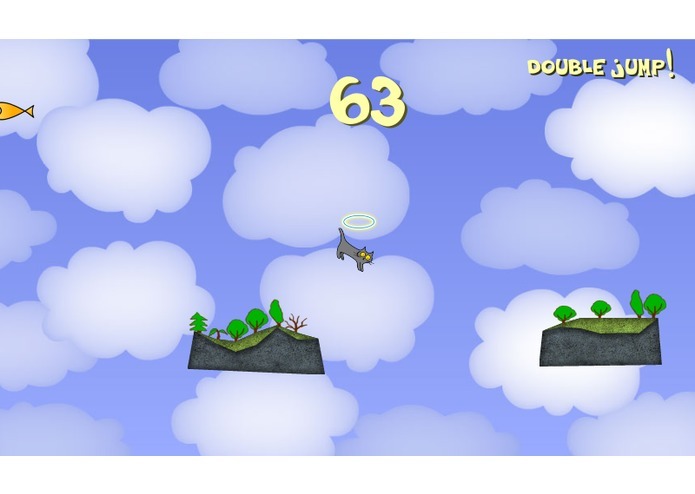 The goal of the game is to guide the cat to the food because she's ALWAYS hungry! 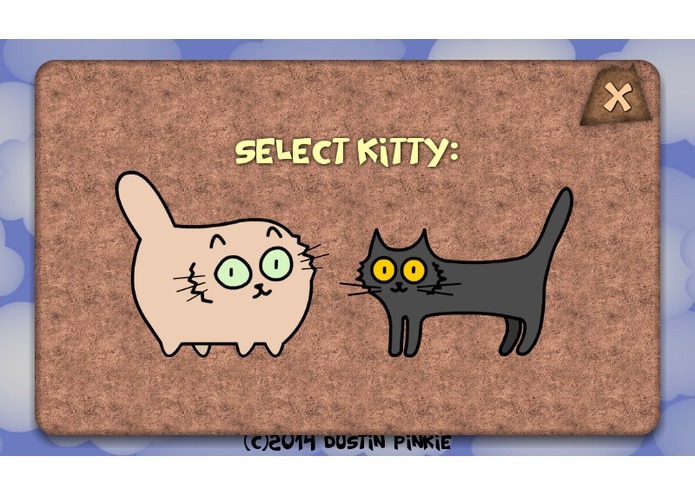 very cute & fat kitty!